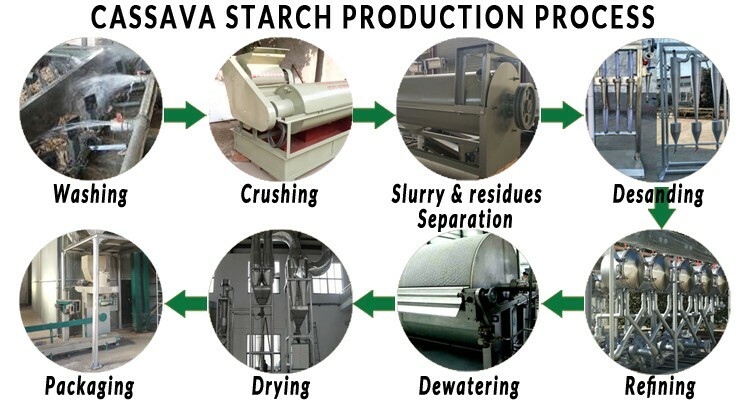 The following flowchart provides a brief overview of the main cassava starch production process. 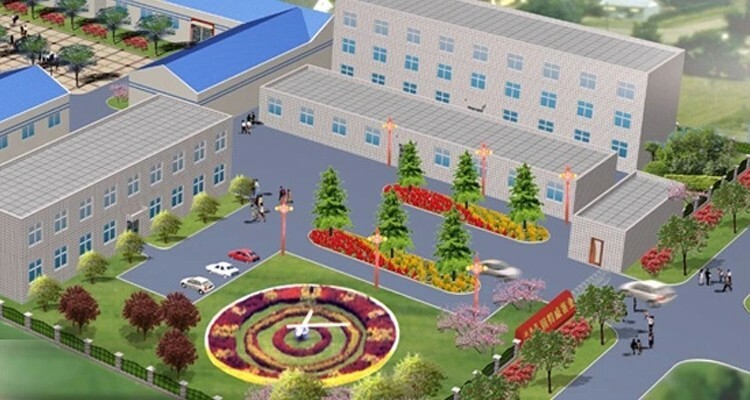 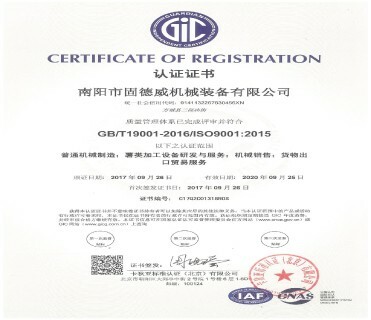 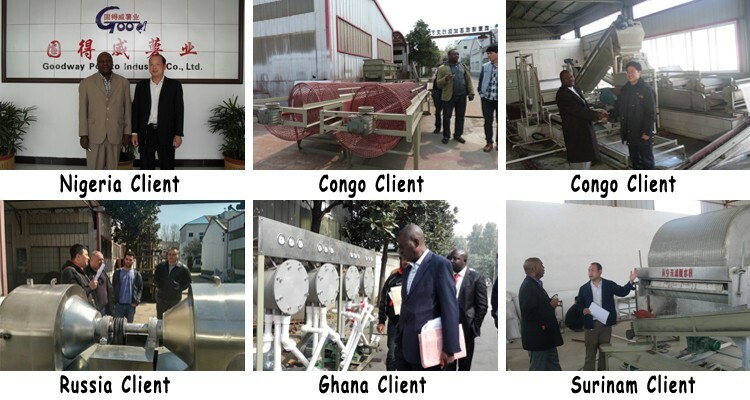 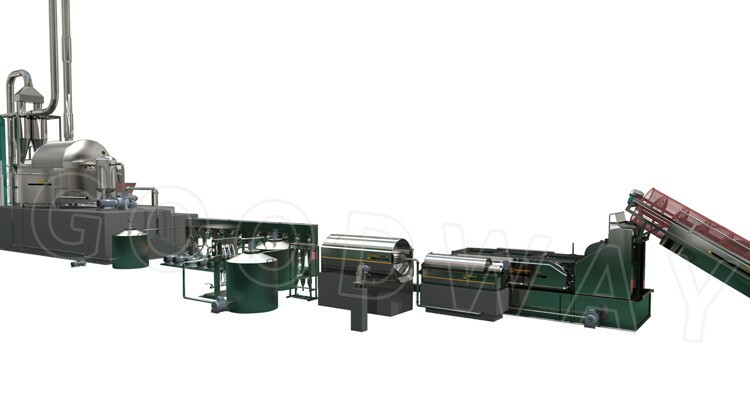 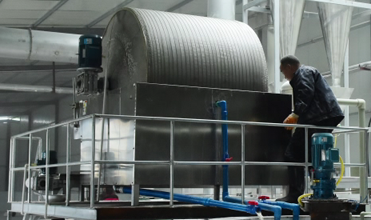 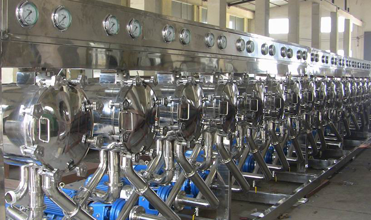 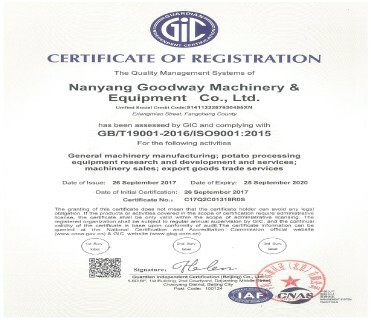 The production of cassava starch comprises the machines such as cassava washing machine, crushing machine, fine fiber sieve, desander and desilter, starch hydrocyclone, vacuum filter, airflow flash dryer and packaging machine. 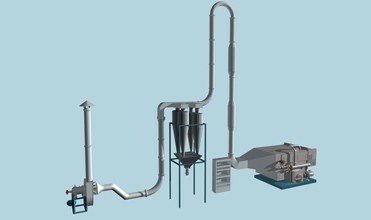 We have provided below a brief description on the main steps of the cassava starch production process. 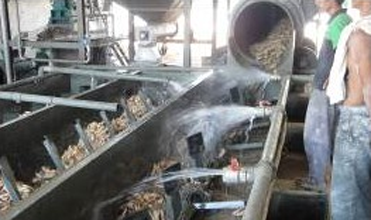 Wash the fresh cassava roots in clean water to remove mud, sand and other impurities. 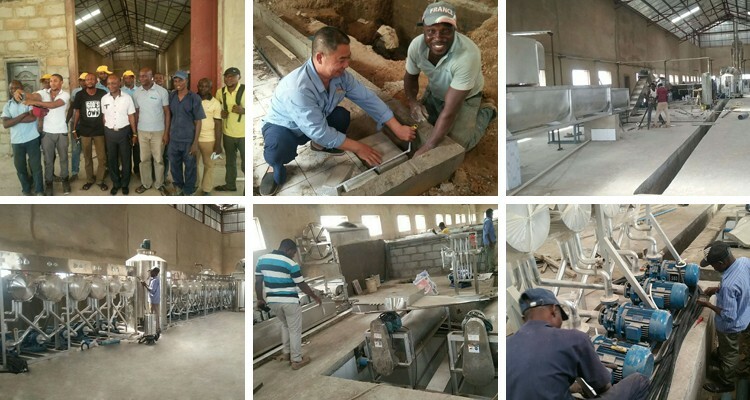 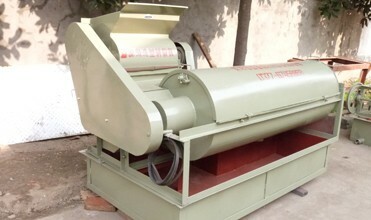 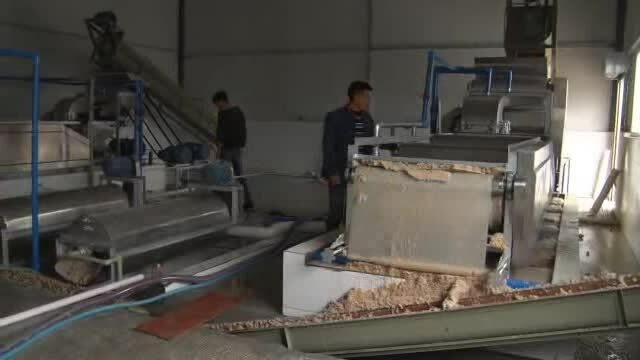 Load the crusher with washed cassava roots while the engine is running to crush the cassava roots into the cassava slurry, and separate to remove the cassava residues, to obtain uniformly smooth cassava slurry. 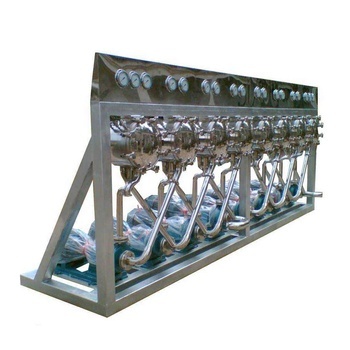 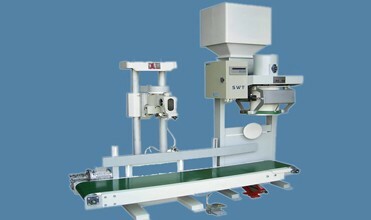 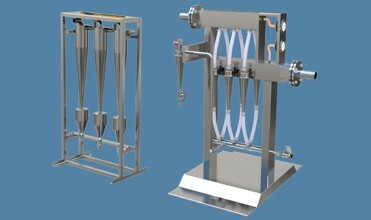 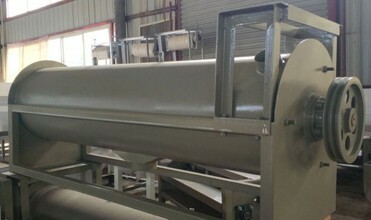 Commonly physical operation which is used for the separation of cassava residues from cassava slurry by interposing a medium(filter) through which only the raw starch milk can pass (depending on the pore size and filter thickness).